Fostering Joy is a family advocate ministry that assists families and churches who have a heart for caring for orphans and foster children, by equipping congregations, providing community support, and education. We believe the best way to care for these children is through the family. In short, if “God sets the lonely into families” (Psalm 68:6), then so will we. Every day in Kansas, children are removed from their homes to protect them from abuse and neglect caused by the adults in their lives. Right now we have nearly 8,000 children in foster care and only 2700 homes to meet that need. Daily we add to this number those who need care. They need a loving family who help them finding joy in the journey to hope, healing and home. More than 50% of foster parents quit within their first year of service. 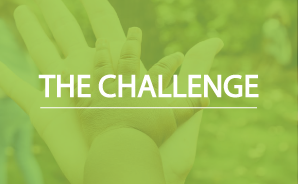 In Kansas, the average time for a foster family to quit fostering is within 10 months. Nationally, an estimated 65% of adoptive placements disrupt, which results in returning the children to foster care. 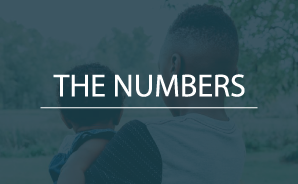 This burnout rate is one of the many drivers creating Kansas's child welfare crisis in which there are not enough foster and adoptive families to care for vulnerable children. Because of this shortage of available families foster children are placed in group homes, are moved every 24 hours, or sleep in agency offices. This is a tragedy as research is clear that children who grow up without a permanent family face a frightening future, excluded from the opportunities that most children are given. Churches working together are the solution. Fostering Joy is equipping churches to flood the foster care and adoption system with well-trained and well-supported foster families. Fostering Joy embraces the reality that caring for vulnerable children can be difficult but not impossible. We provide information, awareness, training, and on-going support to churches for foster care ministry. Fostering Joy works in partnership with Promise 686, a national organization that developed the “Live The Promise” model. 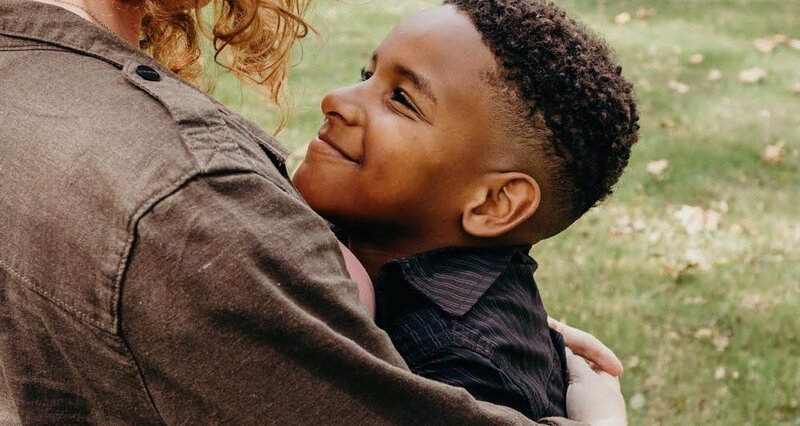 This model inspires and equips churches to: (1) recruit foster families; (2) engage volunteers to serve and support foster and adoptive families; and (3) provide ongoing support and training for families and ministries. With this results-proven model, Fostering Joy will reach its goal of having more foster and adoptive families than Kansas children in care. Fostering Joy is a movement of churches and individuals taking action together to radically change the foundation of foster care in Kansas. Today you can make a difference in a child's life. Start on your own personal journey to Foster Joy or become an advocate for your church.